When it comes to hair, the task of finding the right beauty product isn’t an easy one. I was looking for a product that will bring out the color and shine, make them soft and at the same time won’t increase their weight and make them sticky or loose the volume. 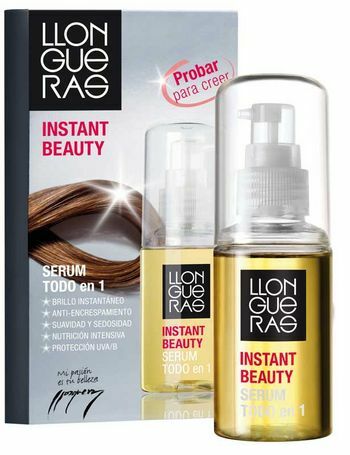 I was beyond happy when I came across Instant Beauty Serum by Llongueras. It is very light, makes my hair silky and soft and in few seconds my hair looks like I just went out from hair salon. 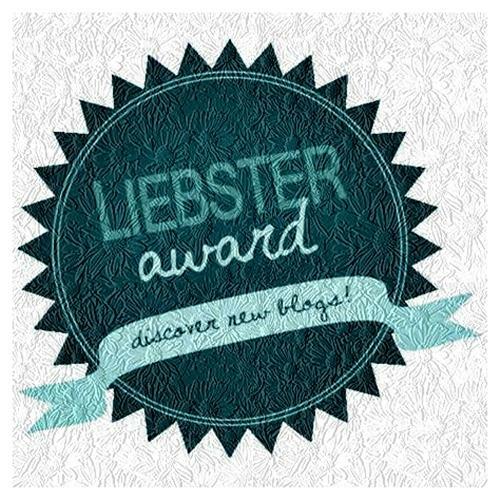 Give it a try and I’m sure you will enjoy the results! So many serums, so little results!